Orcon could have installed vdsl gear in any unbundled exchange they wanted and sold it without chorus pricing having an effect. They even announced they would do exactly that back in 2006, but it never materialised. I'm waiting for trials if there are any. 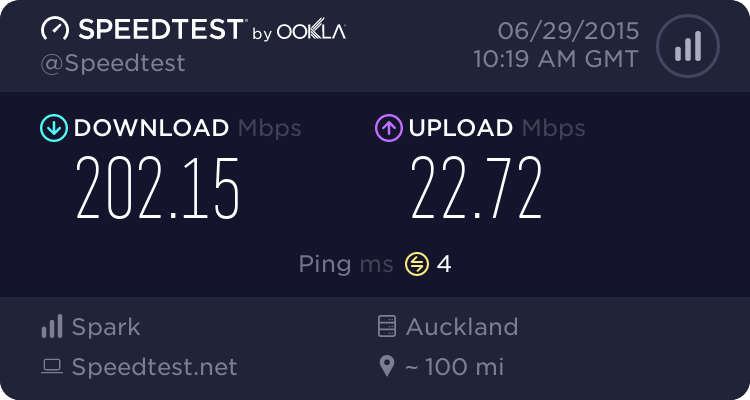 Sounddude can you confirm if there will be trials with you guys when you release VDSL? Yea interesting story there :-) Before my time at Orcon. Orcon use MSAN's on their Unbundled network and I don't believe that there is a stable code release of the VDSL2+ cards for the MSANS. Although I might be wrong the last update I had on the VDSL cards was about 3-4 months ago.